Jaime Oikle is the mastermind behind Running Restaurants, a membership website that provides independent restaurant owners and managers with the business tools they need to succeed. Covering everything from digital marketing tips and templates, to operations and service advice, Running Restaurants has a wide range of information in their membership portal, as well as downloadable ebooks, spreadsheets, checklists and more for sale in their online shop. 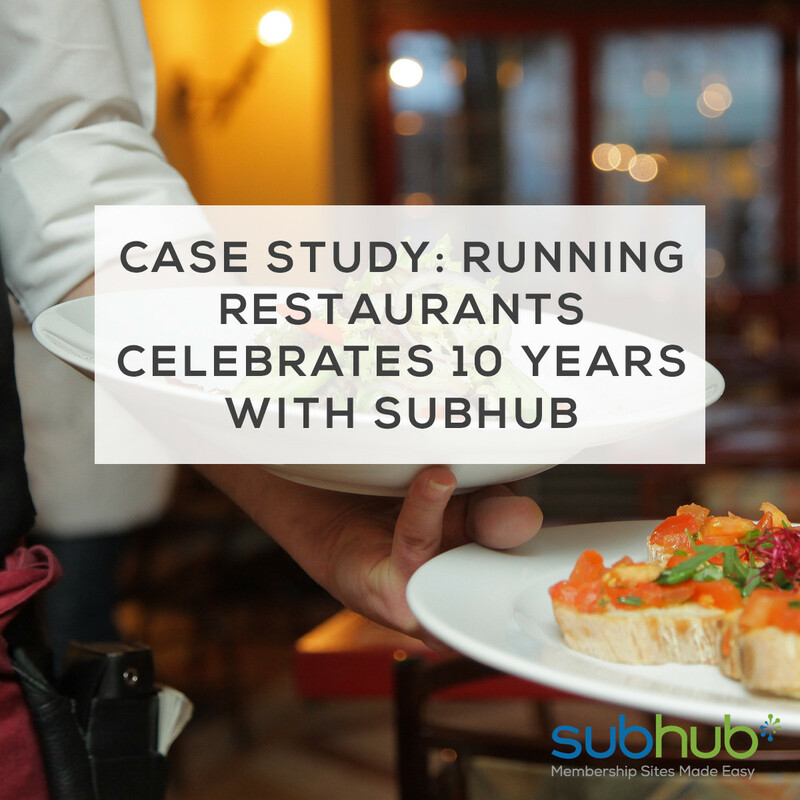 Running Restaurants has been in business for twenty years, and has been using the SubHub platform exclusively for the last ten years. 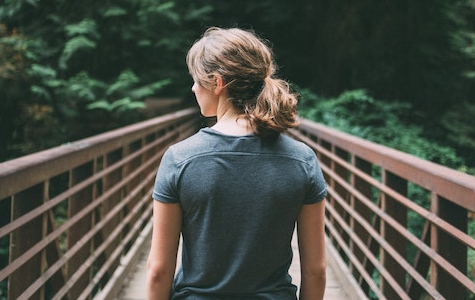 Jaime first started exploring membership site platform options because he was frustrated with the limitations of his static website in terms of income generation, as well as the time it was taking him to make updates to every page. He wanted to be able to easily and seamlessly monetize the content he was producing, without having to worry about joining up several different pieces of software. He was looking for a single, unified solution that could grow with his business, as well as being super simple to use so he didn’t have to worry about the technical side. Jaime’s business has continued to grow during the time he’s been using SubHub, and he’s been happy to see how SubHub has grown along with him. 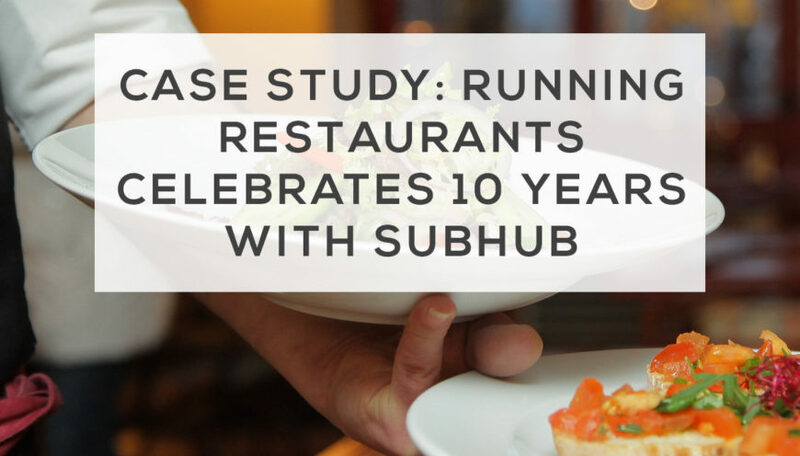 Running Restaurants has a solid membership base that generates income on a monthly basis, and they’ve made good use of SubHub’s online shop and articles features both to encourage new memberships and offer support to non-members. Something that has encouraged Jaime to stick with SubHub for so long is the customer service. We pride ourselves on going above and beyond for each and every one of our clients, and its certainly something that Jaime has appreciated. We’re delighted to have been able to host the wonderful Running Restaurants website and support Jaime over the last decade of his business. It’s clients like him which push us to continually improve our membership website platform and make it the best it can possibly be. Thank you so much, Jaime, for letting us share your story. 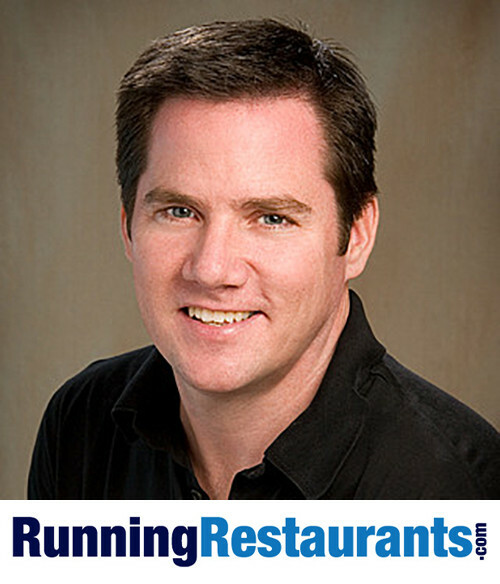 For more information on Jaime and Running Restaurants, you can visit the site here. And if Jaime’s story has inspired you to get your own membership site up and running, then make sure to sign up for your free trial here.